Ubisoft’s eagerly anticipated game Watch Dogs has run into more issues after the launch. Players on the PC platform had earlier complained about problems with the Uplay service preventing users from logging into their accounts or verifying their games. Those problems have been mostly solved, although PS4 and Xbox One users have begun to complain about issues with the console version. Microsoft has issued an Xbox Live notice informing users that the Uplay feature in the game is currently experiencing issues. The problem is not only limited to Watch Dogs, but also involves other Ubisoft titles like Trials Fusion, Child of Light and Assassin’s Creed 4: Black Flag. PlayStation 4 users have also experienced slow downloads which has prevented them from playing the game. The digital version of Watch Dogs allows players to begin playing the game while it downloads and installs in the background. However, due to slow connection speeds the feature leaves players unable to continue after reaching a certain point. 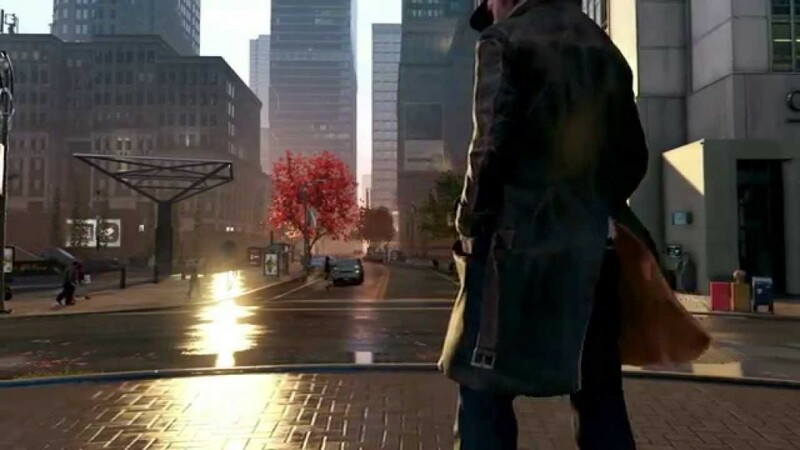 Gaming news site Polygon has reported that their copy of Watch Dogs has been unplayable for 15 hours.